New Product Business Announcement: Nature Knows Inc. Nature Knows is excited to announce their new line up for Retail and Foodservice 100% Compostable packaging. With DUX Grand Prix­People’s Choice Awards unveiling the candidates for new innovation, Nature Knows has proudly been nominated. Congratulations Nature Works! 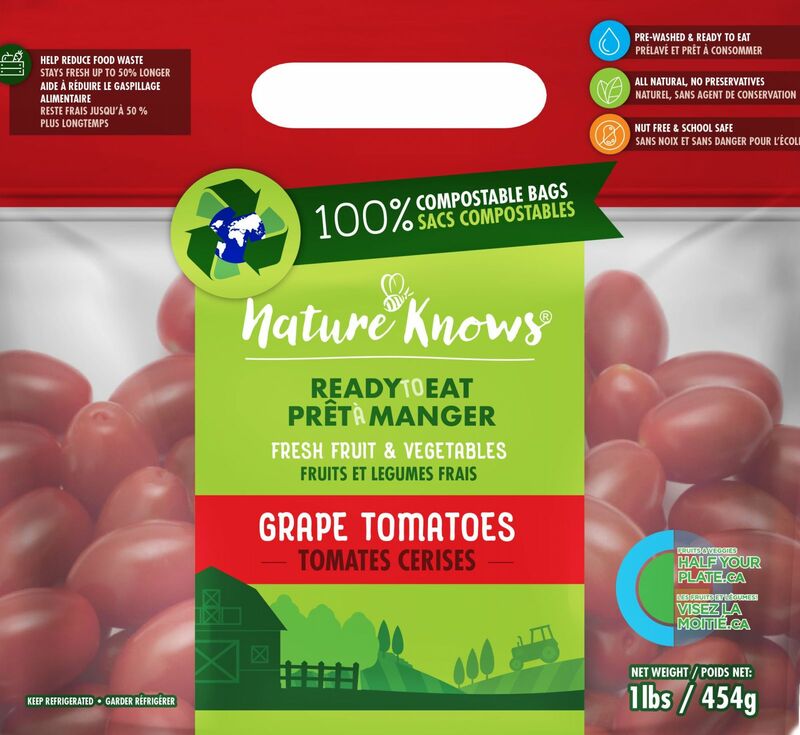 BI-AX Is proud to supply Nature Knows with Evlon compostable film for their packaging needs.